00;10;55;00 Question: Kim MacNearney … social harms of criminal records – pardons …. 00;31;50;22 Question: Kim MacNearney… Hight restriction? 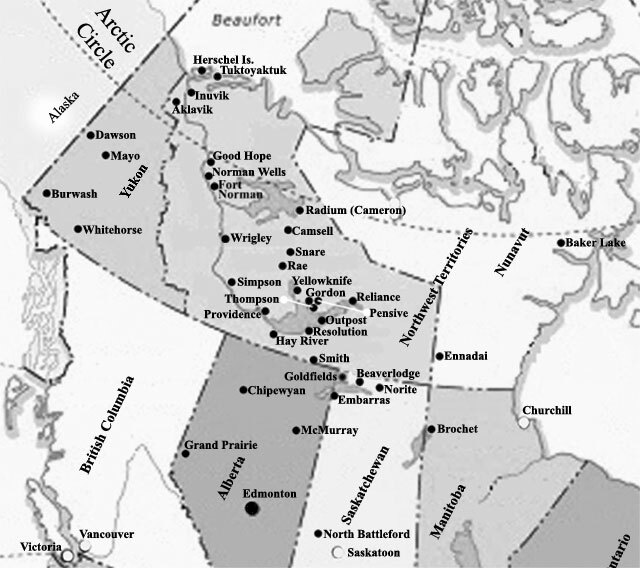 00;33;34;14 Question: Kim MacNearney… NWT Dry Communities? 00;34;58;08 Follow-up: Kim MacNearney…NWT Dry Communities? 01;22;38;22 Bill Blair’s reply – Health Canada small “craft brewery” production group license? Non-medical use licenses..
01;41;14;14 Question – US border crossing questions / answers – price disparity in Canada / provincial / territorial trade rules – NWT position ? The 🇨🇦 federal government’s representative on legal cannabis, Blair said mail order weed will only come to the communities if the territorial government doesn’t say otherwise. “… N.W.T. MP Michael McLeod and Liberal MP Bill Blair. 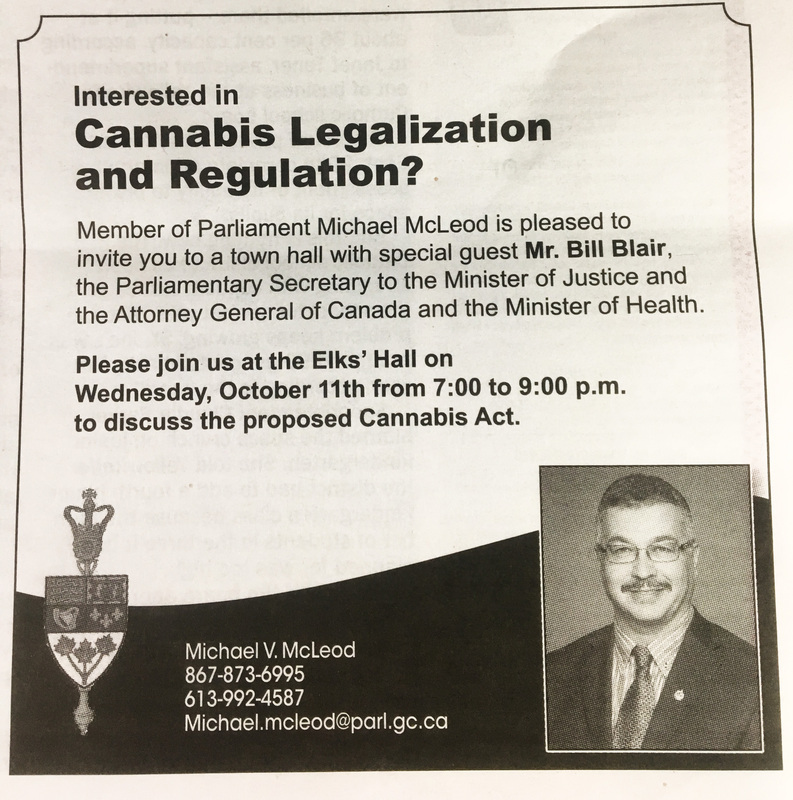 Blair, the federal government’s representative on legal cannabis, was in Yellowknife Wednesday evening for a public meeting hosted by McLeod. […] He assured the about 40 people who came out to hear what he and McLeod had to say that the territorial government will have the authority to define and control distribution in the North. It’s been clear that territorial and provincial governments would be responsible for defining legal distribution within their jurisdictions, but what hasn’t been clear is to what extent jurisdictions would be able to supersede federally approved methods of distribution, like mail order cannabis. But Blair said mail order weed will only come to the communities if the territorial government doesn’t say otherwise. For many, a more urgent discussion than preparing for legal weed was how to tackle the already serious issues related to addictions, drug use and related social ills. “Are the communities ready is not the right question,” said Noeline Villebrun, former Dene National Chief.